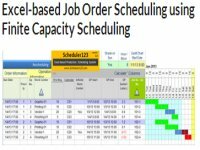 Work order template let you create many formats of work order sheet / form to support different users in one time and track production order / work order status to improve more visibility and early involvement on potential problems. 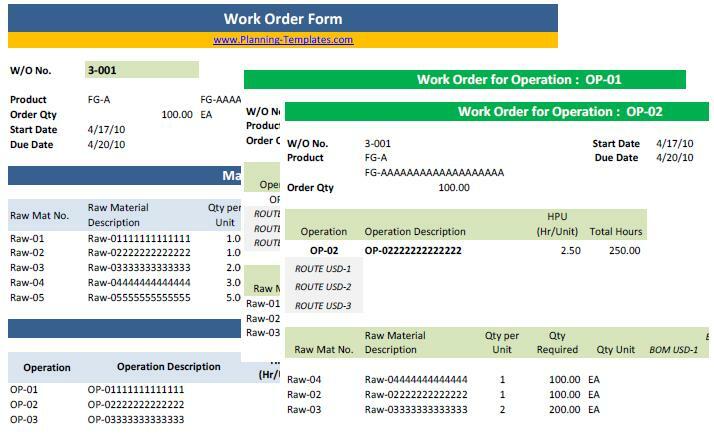 Work order template can be applied as mini production tracking software or sub system of manufacturing software. - Can identify which materials will be issued in the desired operation. - Create Work Order Forms in different formats such as Work Order, Material Requisition, Operation Slip. - Print/Preview Work Order Status Report by 3 dimension views.